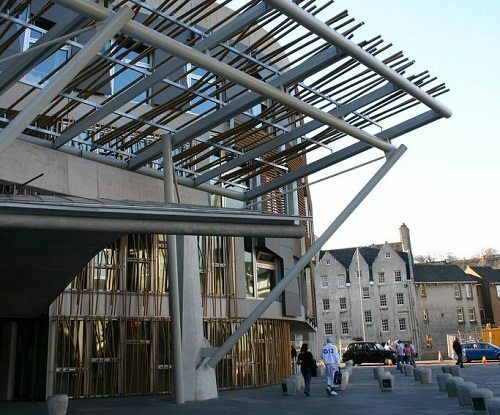 The economy, energy, and tourism committee of the Scottish Parliament held a session last week to look at the state of the social enterprise sector in Scotland and at how to facilitate their bids for public contracts. According to Brian Weaver, the chief executive of Highlands and Islands Social Enterprise Zone, the size of public contracts has grown enormously over the last ten years and this has presented “a real problem for social enterprises” in bidding for contracts. Weaver said that as public contracts have mainly been designed to serve entire local authority areas lately, their value has grown, making them more attractive to multinationals whose economies of scale crowd out bids by social enterprises.